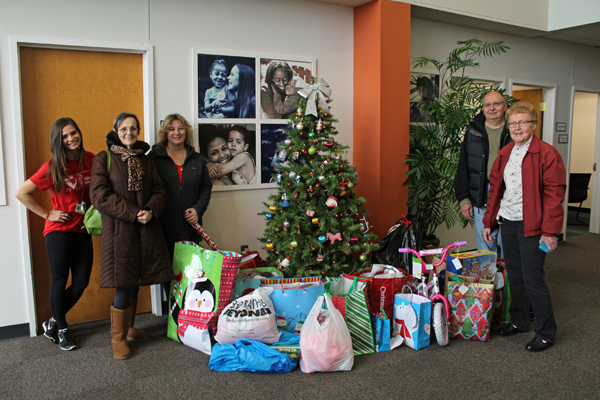 “Thank You” to everyone who participated in the Trenton Children’s Home Society Holiday Gift Drive. DeBows collected gifts for 20 children. They were delivered by Tom, Dena, Teresa, and Anita on December 12th and were received with much appreciation. Thanks to Tom for coordinating this mission activity.